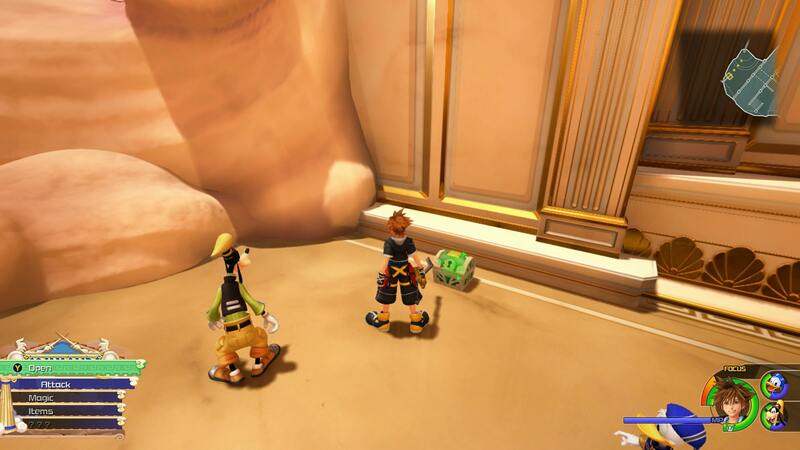 Kingdom Hearts 3 is a complicated game. Not only are there RPG mechanics to contend with, there’s also items to collect, sell, and synthesize. Early on in the game, you’ll find yourself needing something called Fluorite, at a point when you won’t likely have very much at all. To help you collect as much as possible, we’ve put together this Kingdom Hearts 3 Fluorite Guide. We’ll highlight some Fluorite locations, and also take a look at what it is used for. For more on Kingdom Hearts 3, be sure to check out our Kingdom Hearts 3 Guides Hub. It’s where you’ll find all of our Kingdom Hearts 3 Guides content. From complete walkthroughs, to a look at what order you should play the worlds in, we’ve got you covered. Fluorite is one of the items that you’ll find early on in Kingdom Hearts 3. It is used for item synthesis, and can be an important resource to have when moving through the first few worlds. Here’s what you need to know. The best way to get Fluorite is to mine asteroids in The Space Between. This is the space hub world in the game. You can go there any time by visiting the World Map in the menu. 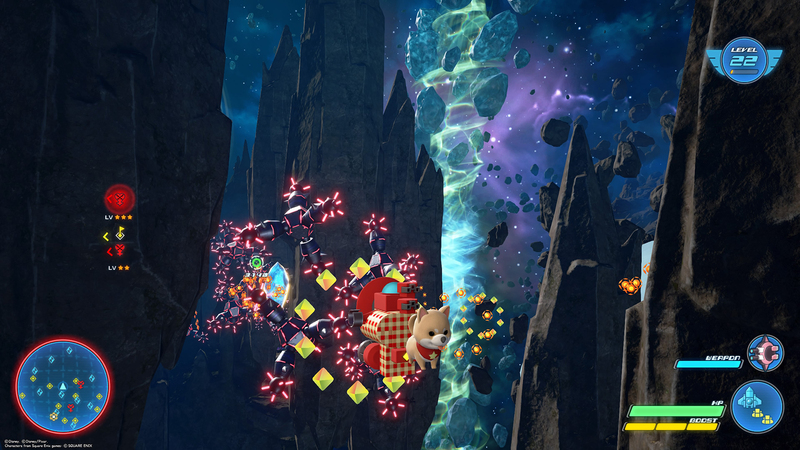 Head out in your Gummi Ship and look for the large shining asteroids around you. Shoot them with your blasters and you will collect Fluorite. Fluorite is a fairly common thing to get in Chests. There’s a bunch in the Chests on Olympus, so head over to our Olympus Walkthrough to track them down. There are Chests in Kingdom of Corona as well, though not as much as Fluorite. After Completing the first few worlds, you’ll unlock the option to buy Fluorite from the store. It’ll set you back around 500 Munny per unit, so not too much at all. Remember that you can go into the Shop at the Moogle points located throughout all of the worlds. The reason you’ll want to get as much Fluorite as possible is because you’ll need it to upgrade your Keyblades. You can head to the Keyblade Forge via the Shop. That’s all for Ingredients in Kingdom Hearts 3. For more on the game, why not visit our Kingdom Hearts 3 Lucky Emblem Guide. To read our thoughts on the game, check out our Kingdom Hearts 3 Review.